The Daily Mail is one of the most popular newspapers in the UK, and the most widely read English language news website in the world. It’s also one of the worst. They added that going forward, the Daily Mail should not be used to determine notability, nor as a source in articles. Existing links to the Daily Mail are to be removed and, where possible, replaced with links to more reputable sources. The original proposal to class the Daily Mail as an unreliable source was made in January by an editor called Hillbillyholiday. What followed was an extensive debate over whether the motive for this ban was driven by a simple dislike of the publication, or a legitimate objection to the Mail’s journalistic standards and practices. In the end, it was the latter argument that won out. To say the Daily Mail has a checkered reputation is to put it mildly. In recent years, its become known for butchered science writing, an ultra-conservative stance, and stories that are heavily slanted against immigration, the European Union, and the welfare state. There are too many examples of these to list exhaustively. One of the most notorious ones is from 2013. Shortly after restrictions on Bulgarian and Romanian citizens working in the UK expired, the paper ran a false story claiming that flights from those countries were sold out, with some tickets costing as much as £3000 (around $3750). This was quickly disproved by a simple online search, which showed some last-minute airfares available for just £122 (roughly $150). The Mail’s propensity for inaccuracy and sensationalism is notorious, at least in the UK, and has resulted in some pretty amusing parodies. But the best mocking of The Mail comes from the 2001 miniseries TV Go Home, which in one segment envisioned a reality TV show where a group of people are stranded on an island, and their only source of news about the outside world came from the Daily Mail. This segment was written by Charlie Brooker, who would later go on to write the brilliantly subversive Black Mirror. 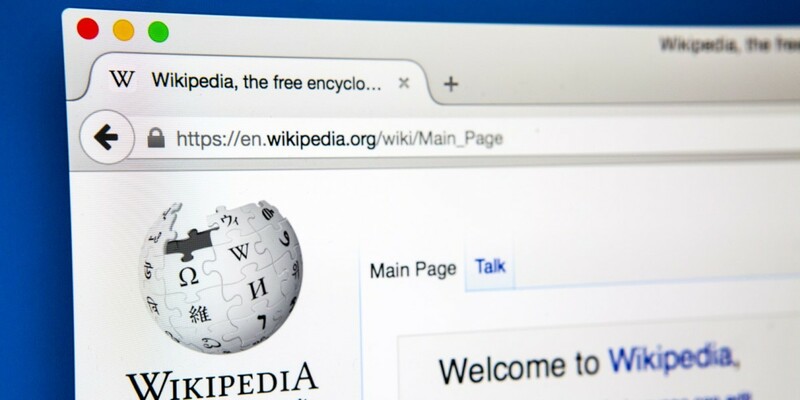 Wikipedia’s move will undoubtedly raise some eyebrows, as well as the inevitable allegations of liberal bias. But it shouldn’t. There are still loads of right-wing and right-of-center publications that can still be cited in articles, such as The Telegraph, The Spectator, Reason, and the Wall Street Journal. These are websites, magazines, and newspapers that share the Mail’s conservative inclinations, but still have actual journalistic standards.